If you're ready, then get in! 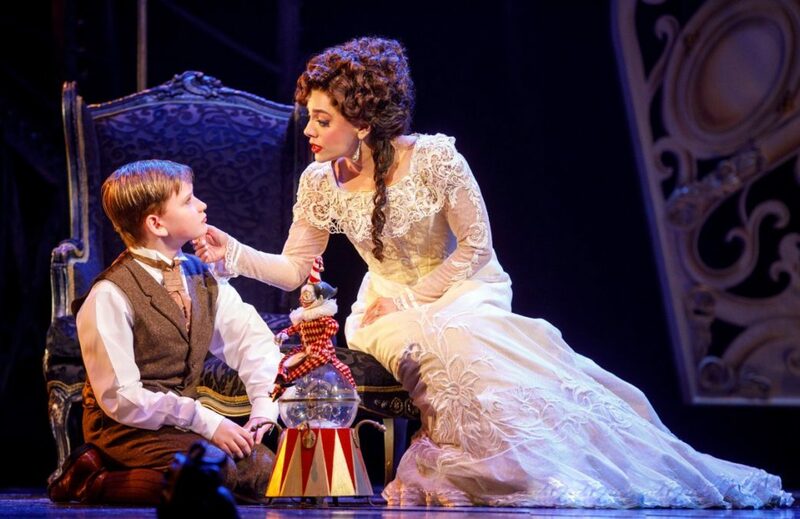 Broadway Balances America, the special five-part series airing on The Balancing Act on Lifetime Television, continued its fourth season on September 25 with a special look at the tour of Andrew Lloyd Webber's Love Never Dies, The Phantom Returns. Correspondent Amber Milt talks to the creative team about bringing this musical sensation to America audiences as the North American tour gets underway. Plus, she chats with Meghan Picerno, who's playing Christine Daaé. Click play!